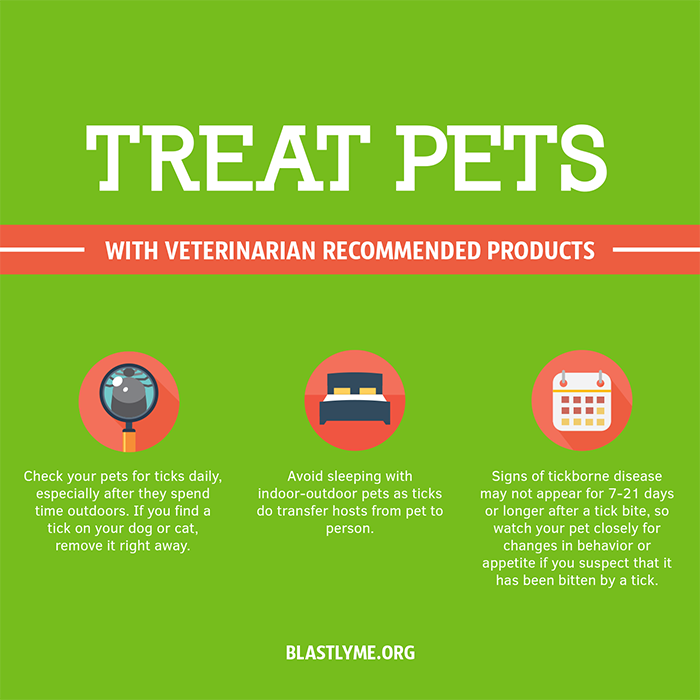 These points highlight the most effective evidence- based recommendations for avoiding tick attachments and potential tickborne diseases. 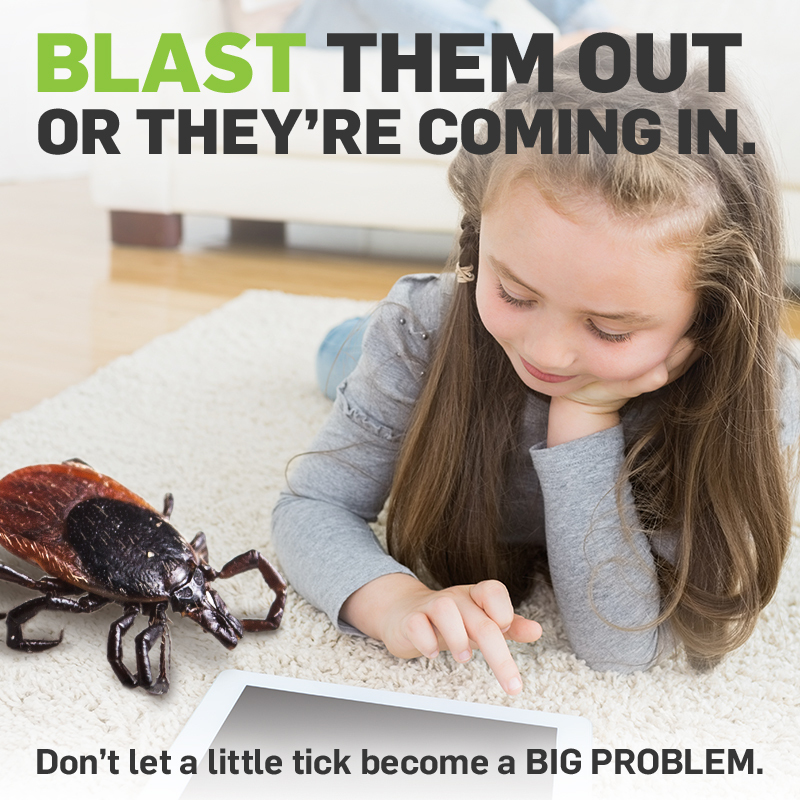 In addition to teaching effective prevention practices, the BLAST program raises awareness about the early signs and symptoms of tick-borne illness to promote timely diagnosis and treatment. We're especially proud of our social media campaigns. 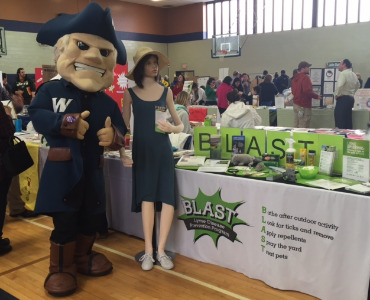 BLAST educational materials, including power points, social media graphics, health fair display materials and a downloadable presentation are available HERE. Prevention video premiere in 2019. Come join us. 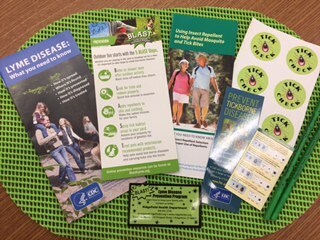 The "Spray Safe, Play Safe: Tick Control Gets Reel" film series, funded by a Healthy Communities Grant from the US EPA, was created by the Tickborne Disease Prevention Laboratory at Western Connecticut State University and the Ridgefield Health Department’s BLAST Tickborne Disease Prevention Program. 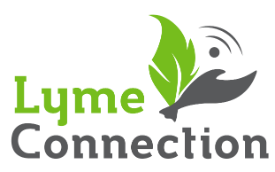 This Ridgefield Playhouse video premiere, scheduled for Wednesday, April 10, 2019 is a free family event is sponsored by Western Connecticut Health Network and Lyme Connection. 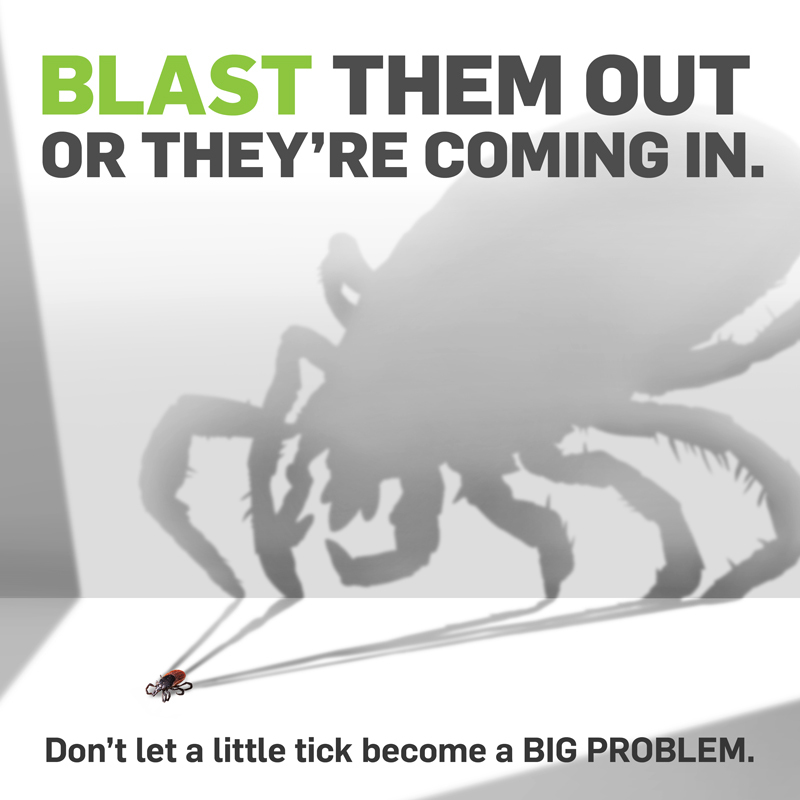 These short films answer frequently asked questions about backyard tick management, with special emphasis on safe and effective use of pesticides for tick control. Bring the whole family for a barbecue, giveaways, tick control information, photo ops with Fran the Tick, and more! Order your free tickets HERE. Tickets are required and will be emailed to you. 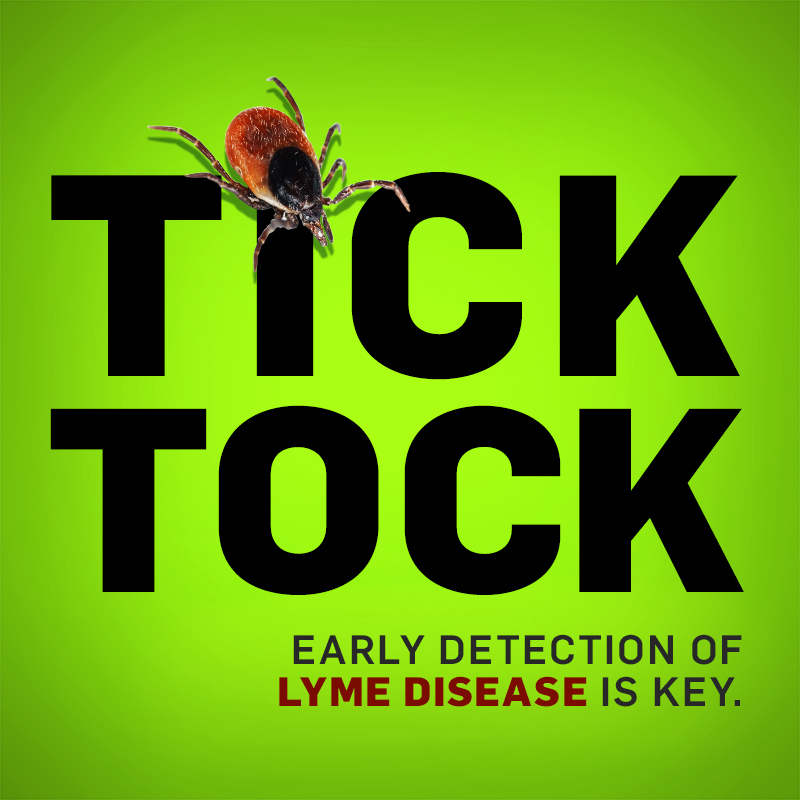 Place the tick in a sealed bag or plastic container. Do not wrap in tape or submerge in alcohol if you are planning to have it tested. 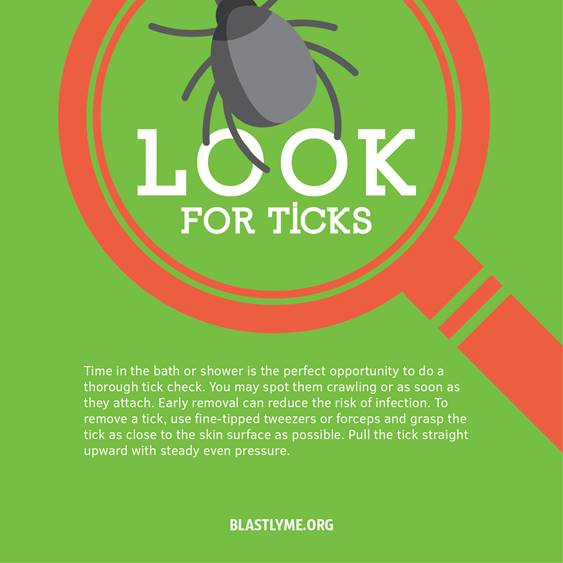 You can dispose of the tick by flushing it down the toilet. 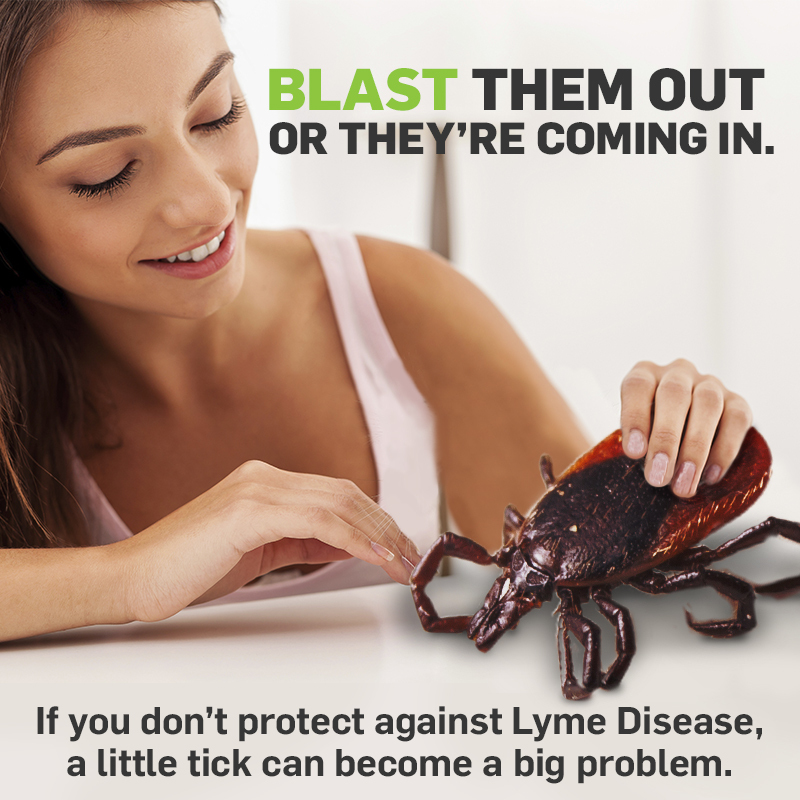 Never crush a tick with your fingers. What method is recommended for removing ticks? 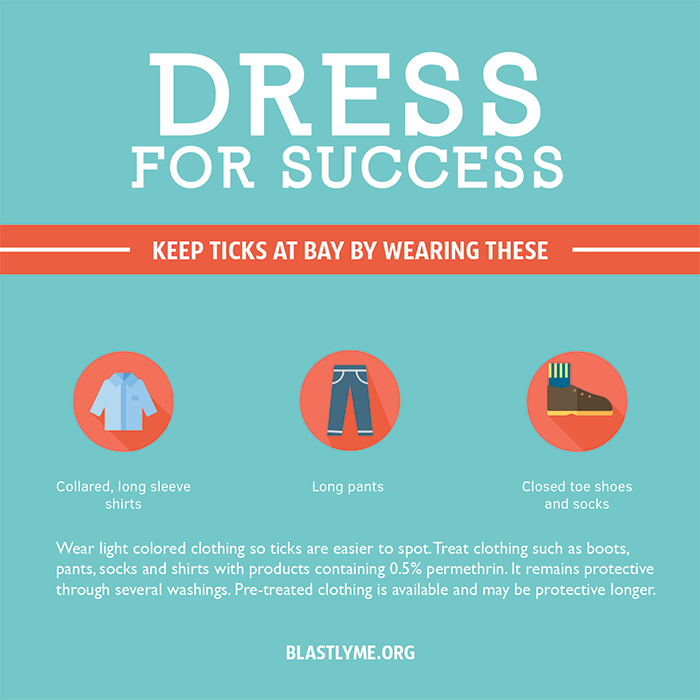 The CDC recommends using fine-tipped tweezers to grasp the tick as close to the skin's surface as possible. Where should I send a tick for testing? 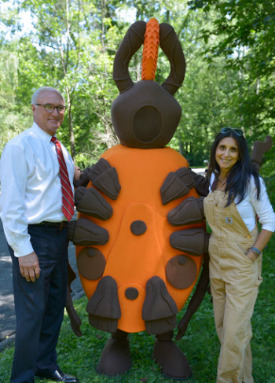 Most health departments in Connecticut will submit engorged blacklegged (deer) ticks removed from residents to The Connecticut Agricultural Experiment Station(CAES) for free testing. 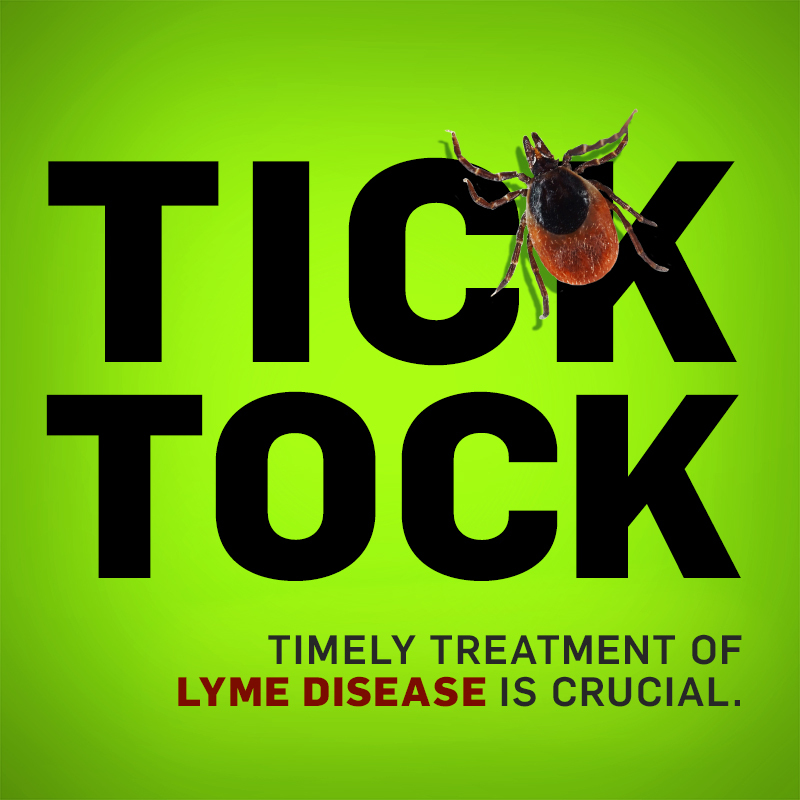 Ticks are analyzed for the presence of Lyme disease, anaplasmosis, and babesiosis. Response times vary based on the time of year. Some health departments charge a small processing fee. If your health department does not participate, residents may submit ticks directly by downloading the forms online. Note that CAES will only test blacklegged ticks that have ingested human blood. 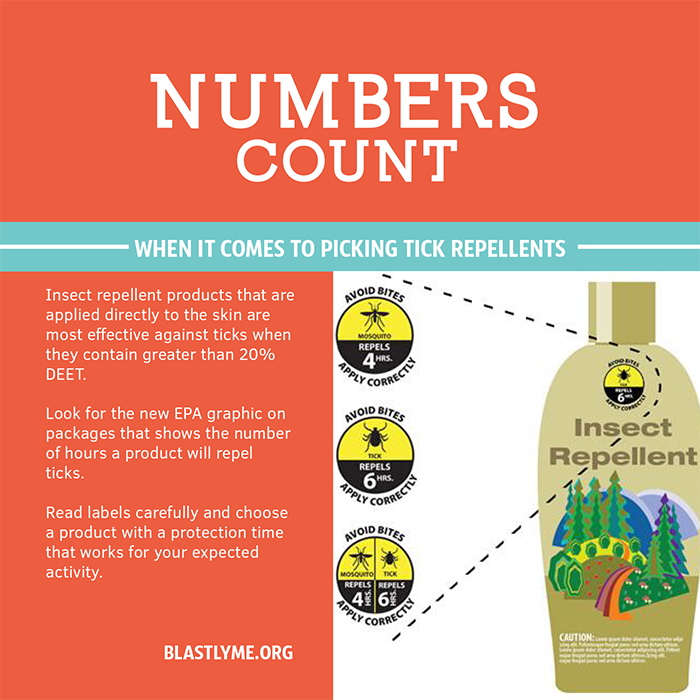 Which products are recommended to repel or kill ticks? 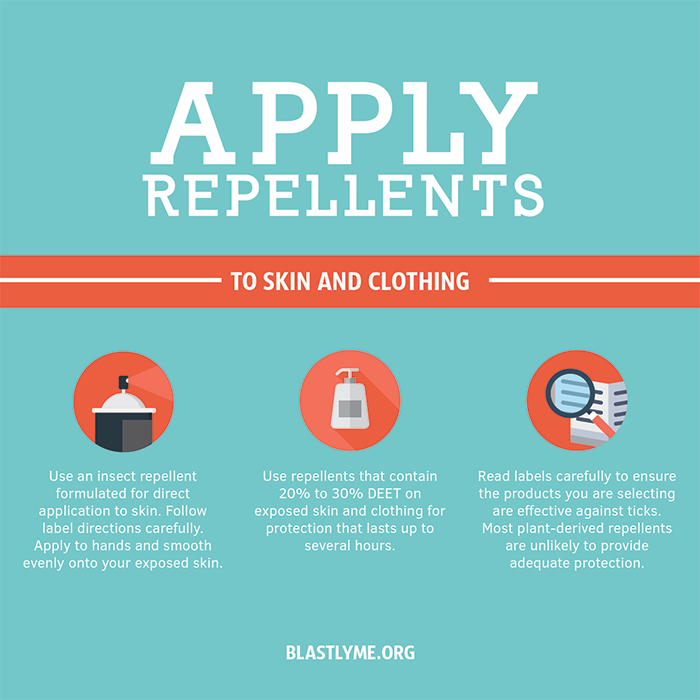 Apply repellents to exposed skin and/or clothing. Do not use under clothing. Do not allow children to handle these product, and do not apply to children's hands. When using on children, apply to your own hands and then put it on the child. 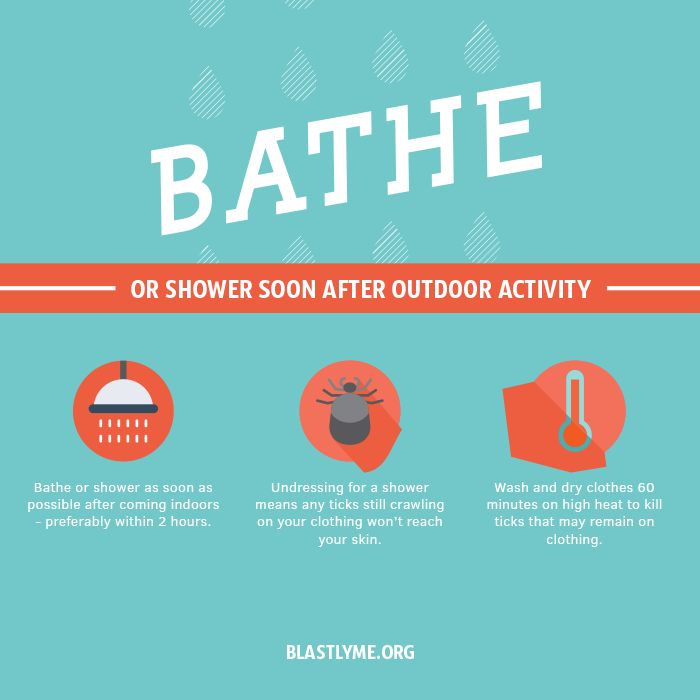 After returning indoors, wash your child's treated skin and clothes with soap and water or bathe. According to the label, oil of lemon eucalyptus products should not be used on children under the age of three. Will washing kill ticks on clothing? 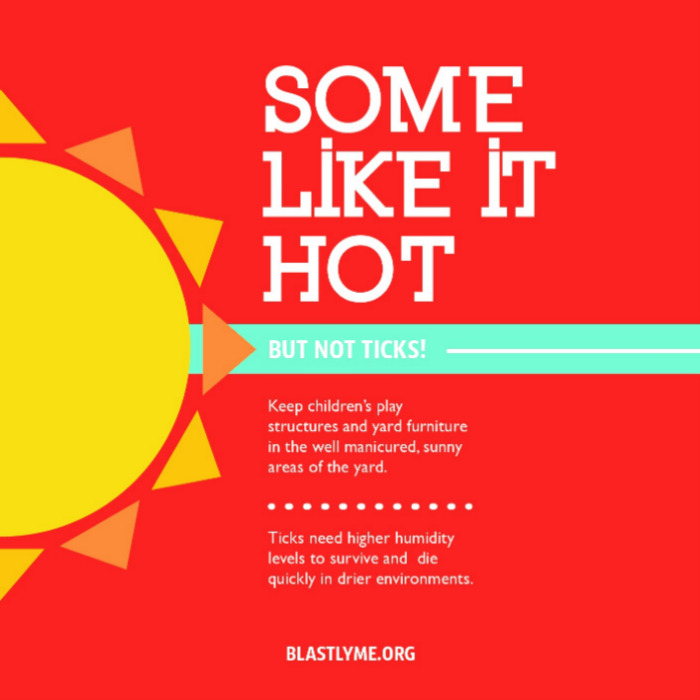 The CDC has just completed a study to determine the optimal drying times and washing temperatures to kill ticks. Dry clothes should be spun in high heat for 6 minutes, wet clothes for 50. Water temperature ≥54 °C (≥130 °F) is optimal to kill ticks.Read the study results HERE. 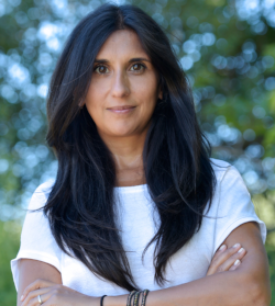 BLAST Prevention Program Scientific Advisor Dr. Neeta Connally recently spoke with writer Janet Jemmott about current research and best practices for avoiding illness. Click HERE to read the complete interview. Dr. Connally is an associate professor of biological and environmental sciences at Western Connecticut State University. She recently received an estimated $1.6 million grant from the Centers for Disease Control (CDC) for tick research. She is also heads the WCSU Tickborne Disease Prevention Laboratory. 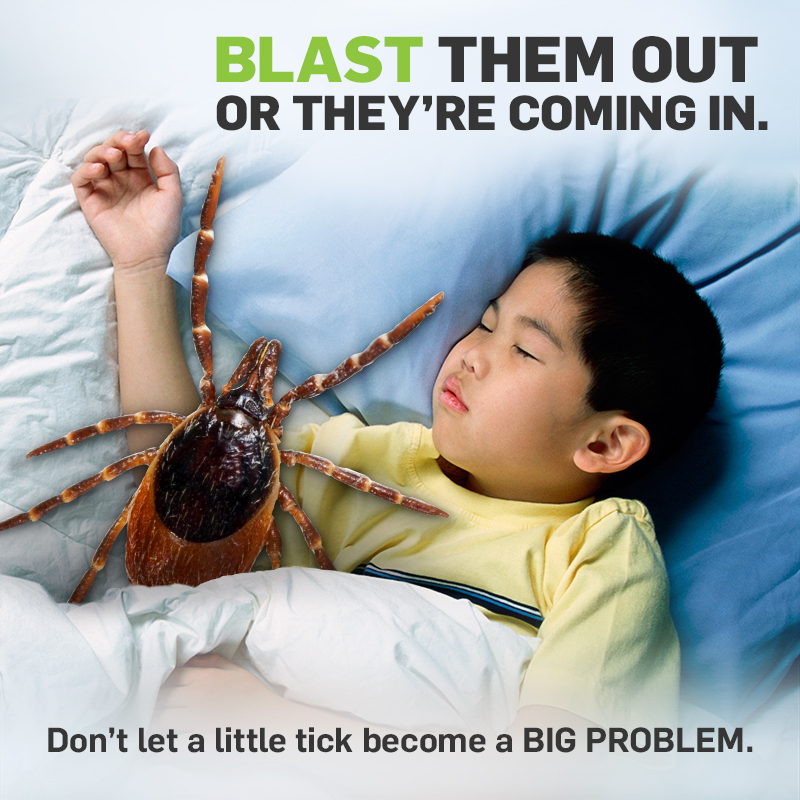 Have more questions about ticks? 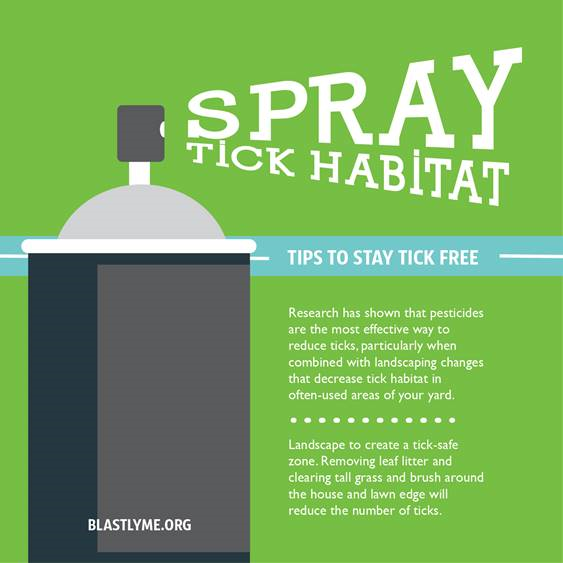 The Connecticut Agricultural Experiment Station's Tick Management Handbook is an integrated guide for homeowners, pest control operators, and public health officials for the prevention of tick-associated disease. You'll find everything you need to know about personal and yard protection.